Item # 304255 Stash Points: 1,999 (?) This is the number of points you get in The Zumiez Stash for purchasing this item. Stash points are redeemable for exclusive rewards only available to Zumiez Stash members. To redeem your points check out the rewards catalog on thestash.zumiez.com. Rock your love for skateboarding with the old school style of the Santa Cruz Screaming Hand Trucker Hat. 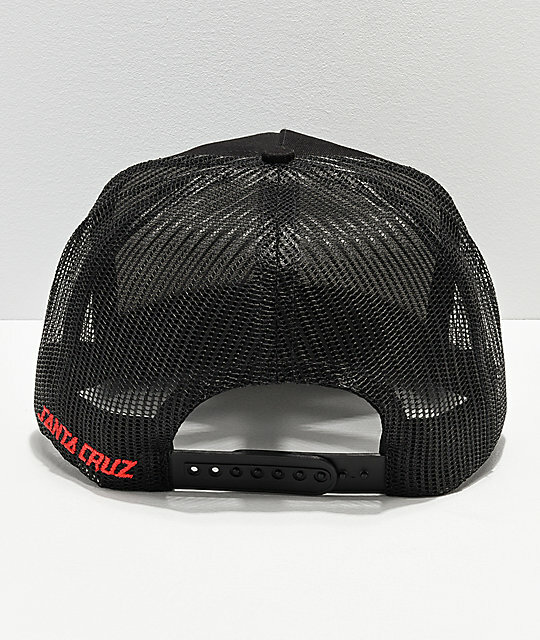 This mesh backed hat features a flat bill and a screen printed Santa Cruz logo front and center. 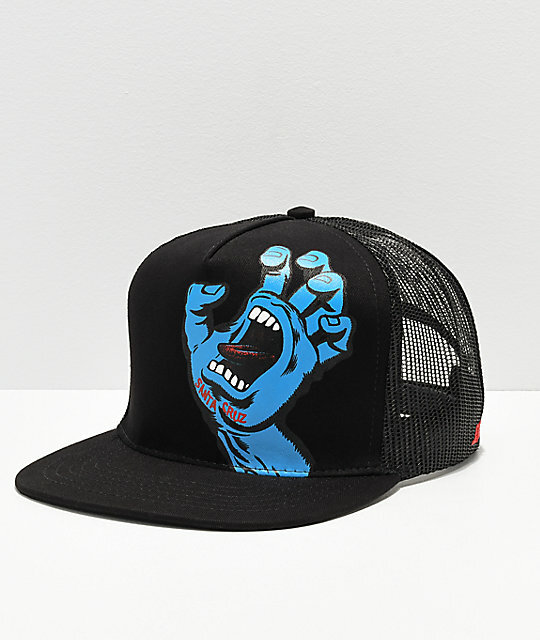 Screaming Hand Trucker Hat from Santa Cruz.